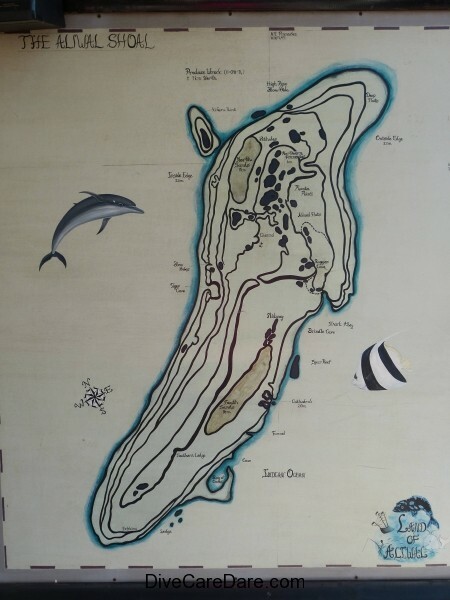 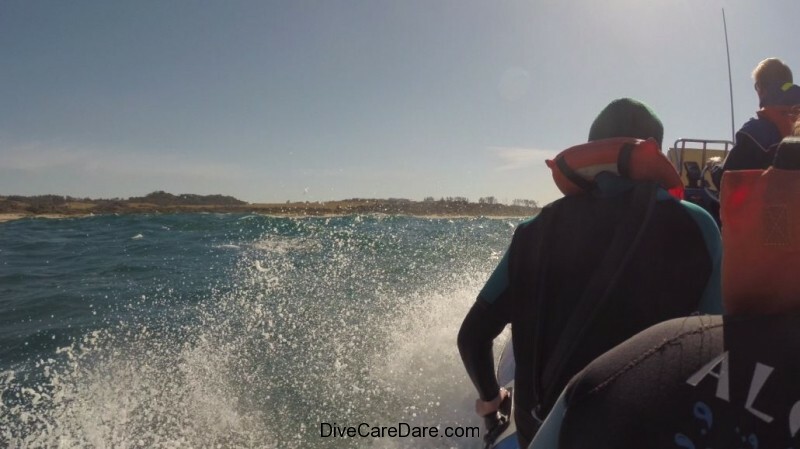 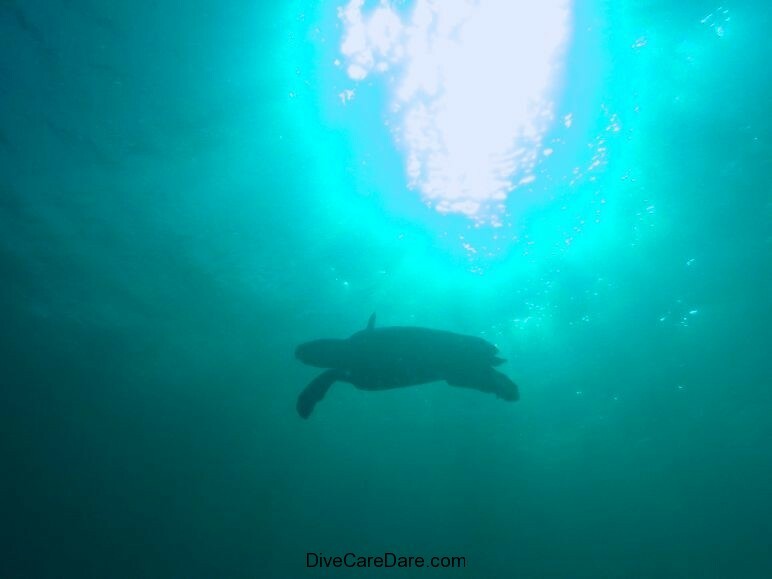 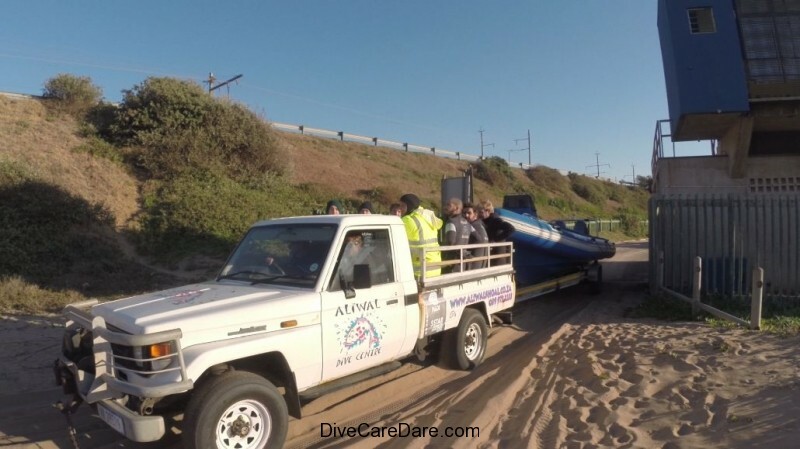 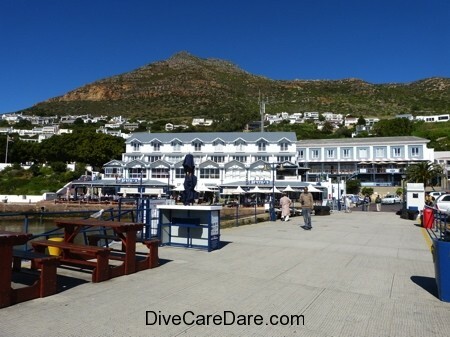 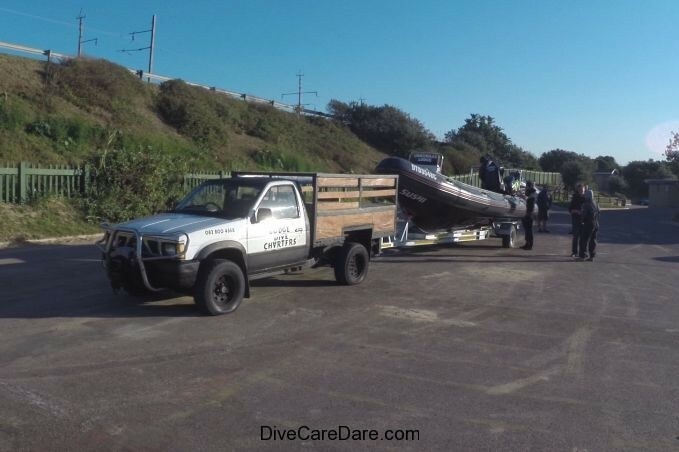 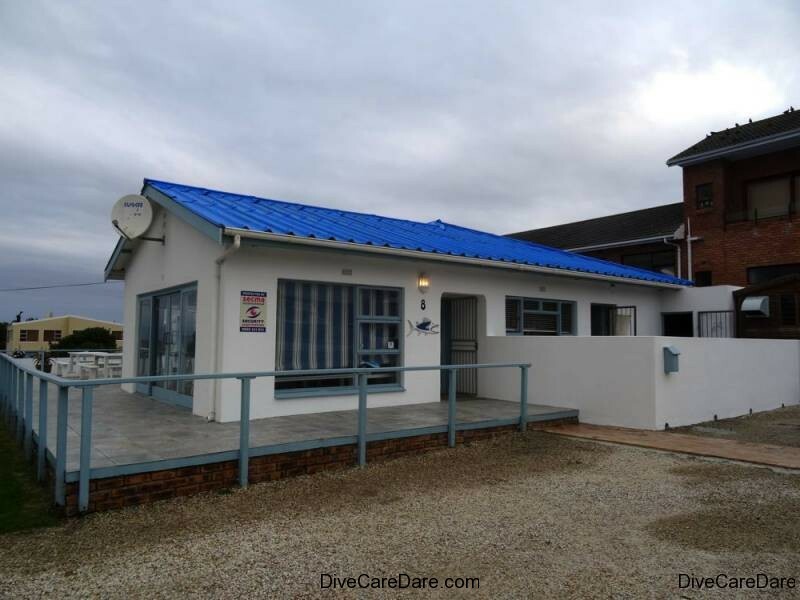 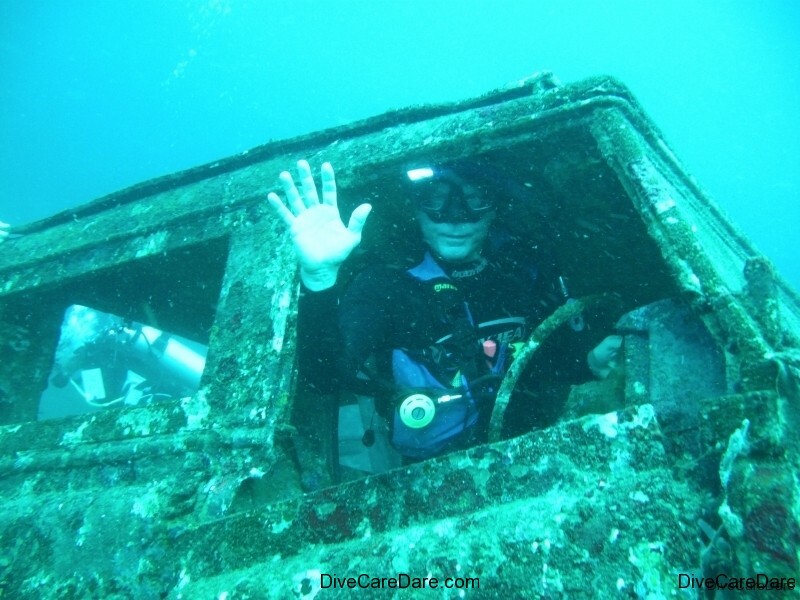 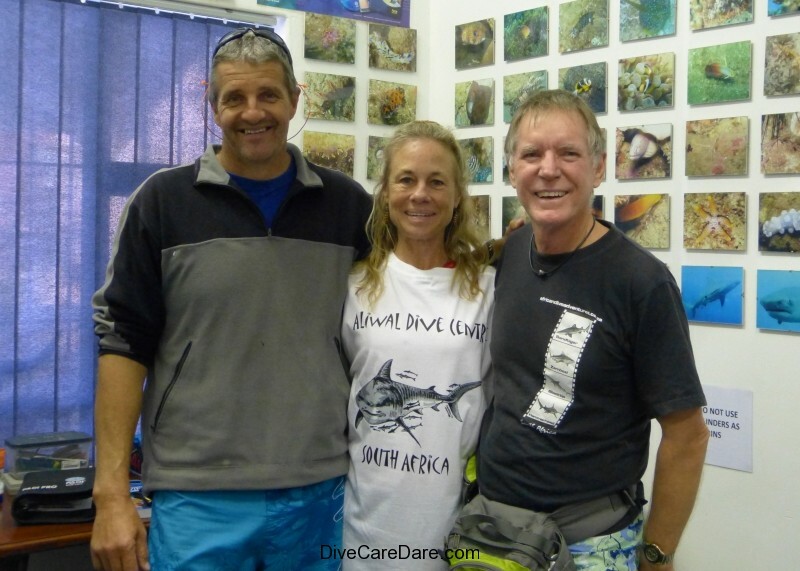 DiveCareDare leaves for its first official adventure later this week as an international group of 5 divers and a snorkeler, from Australia, Austria, Fiji and Angola. 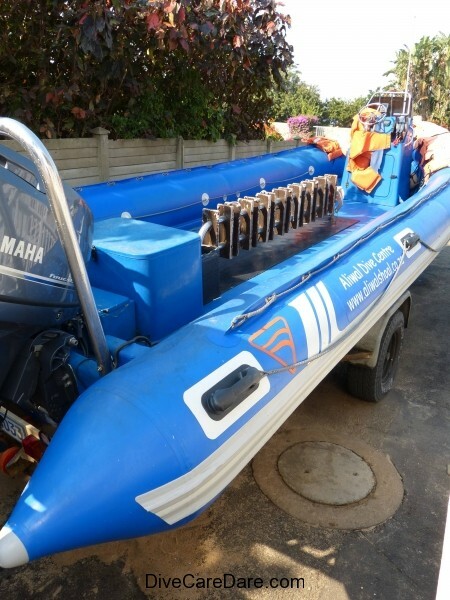 We are off to Durban via the KwaZulu-Natal Sharks Board and uShaka Marine World. 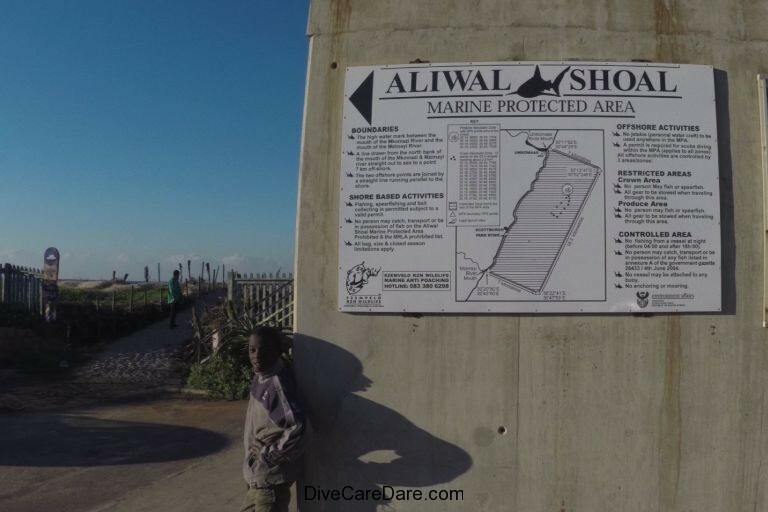 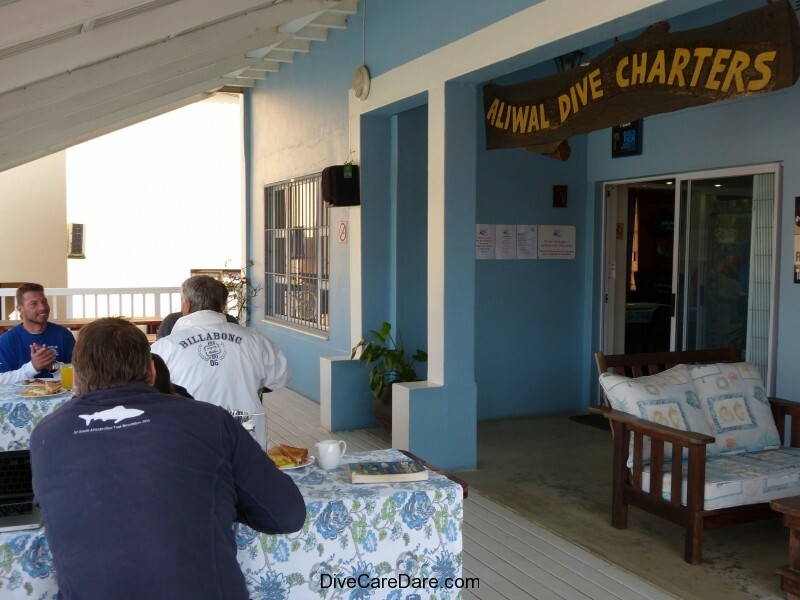 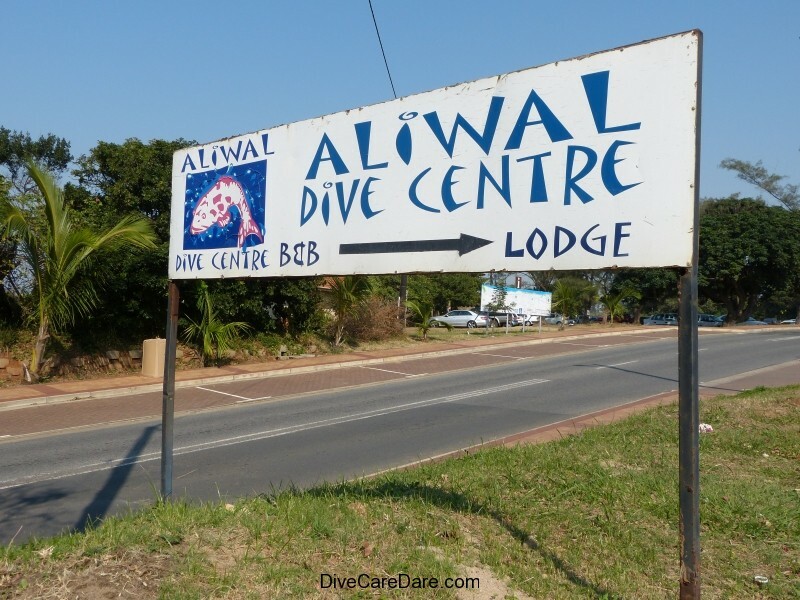 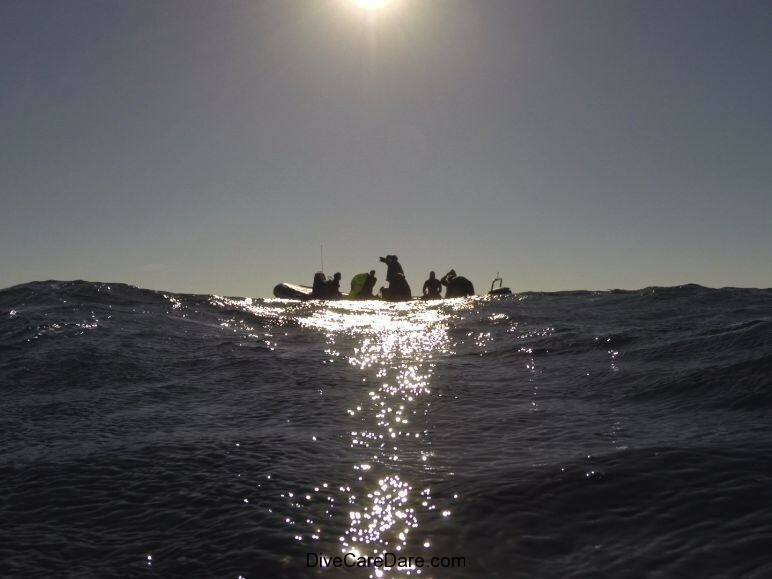 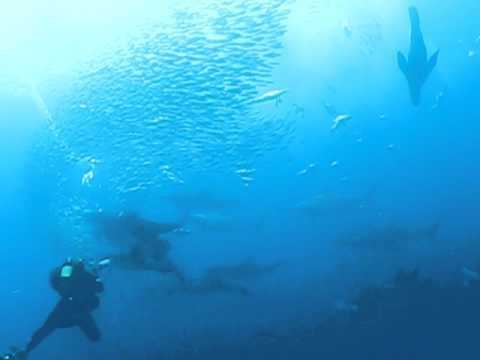 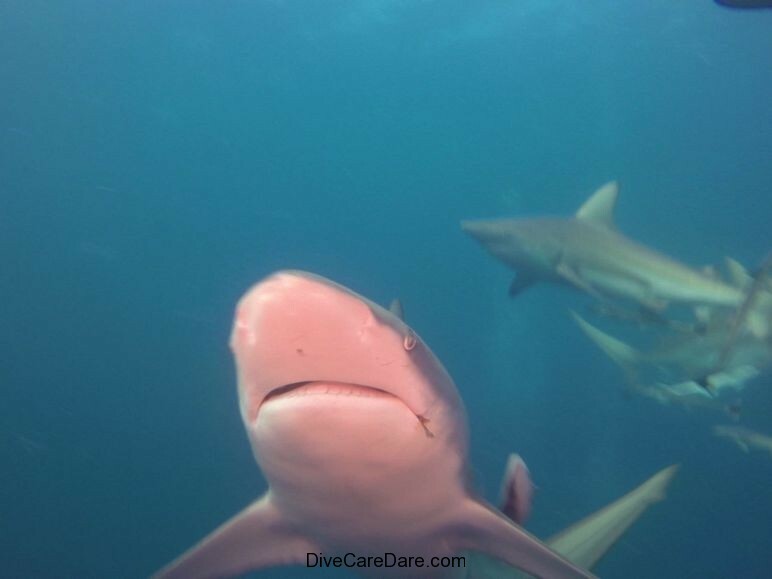 Then we are off for the big shark action of the Protea Banks where Tony completed his first NOMAD African Dive Safari in 2011 with Fern Perry of Lutwala Dive. 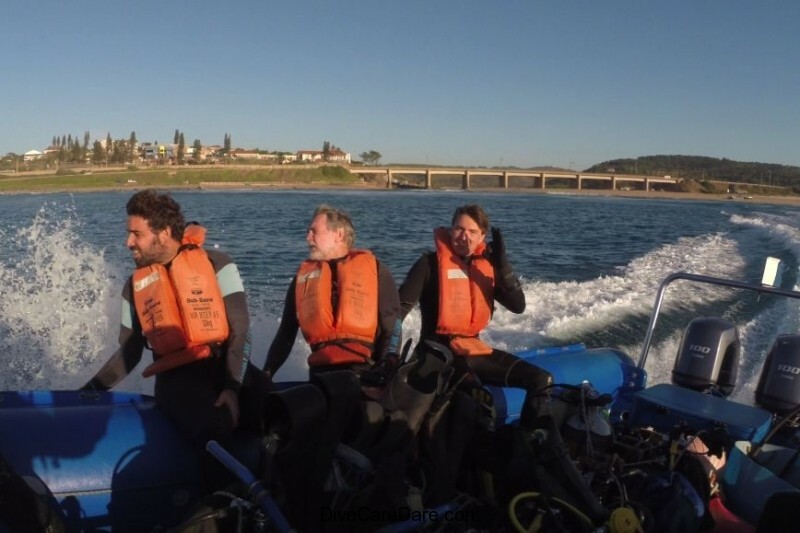 Tony featured in this diving compilation of Mozambique to Protea Banks. 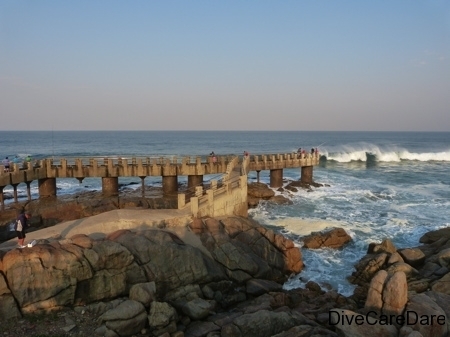 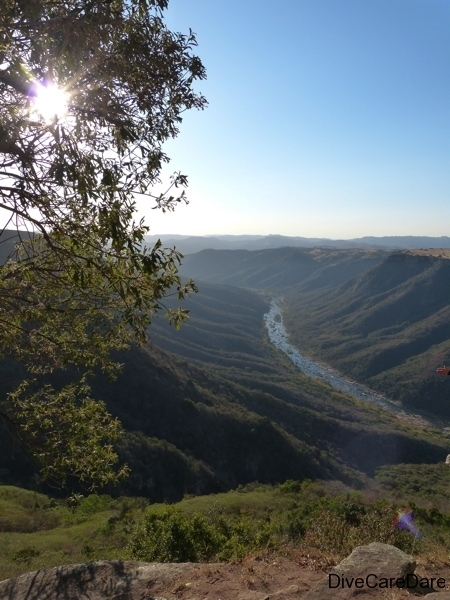 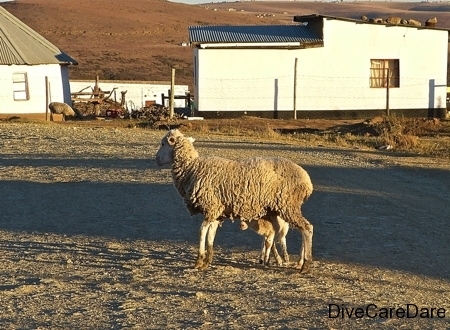 We are driving from the Protea Banks along the Wild Coast (formally known as Transkaai) near Nelson Mandela’s birth village, to catch up with the Sardine Run at Coffee Bay and the Waterfall Bluff that featured in the BBC series. 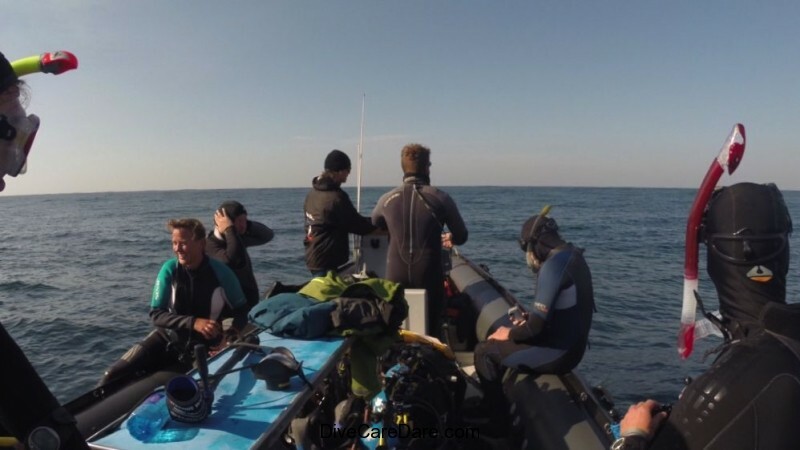 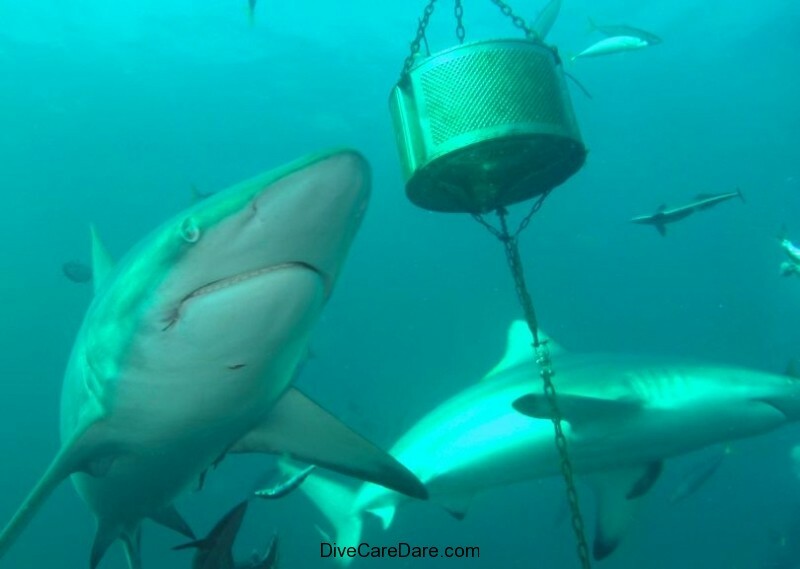 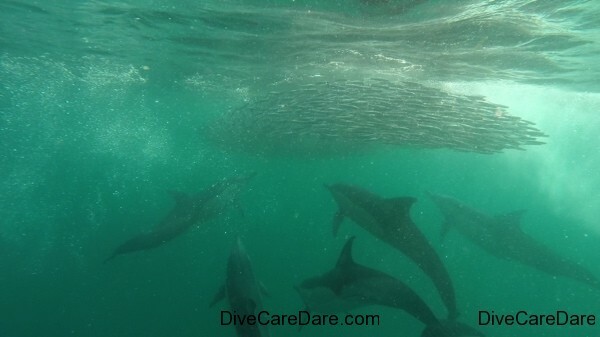 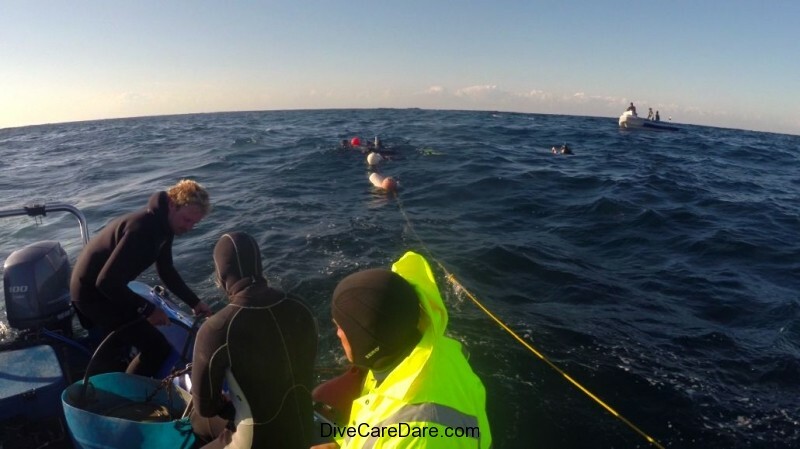 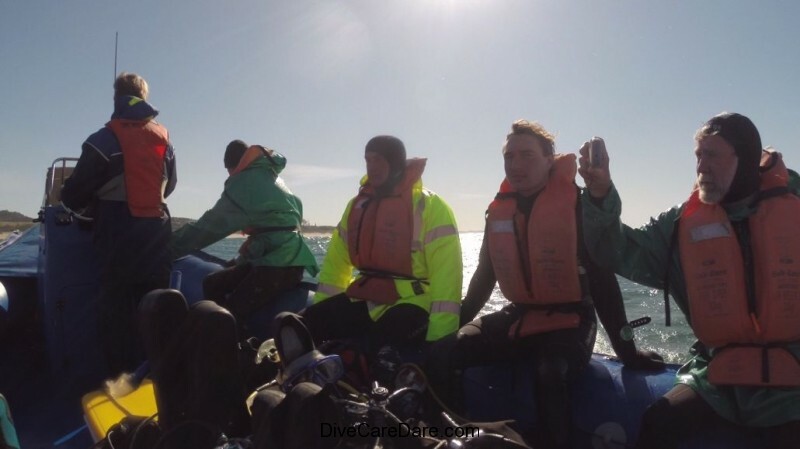 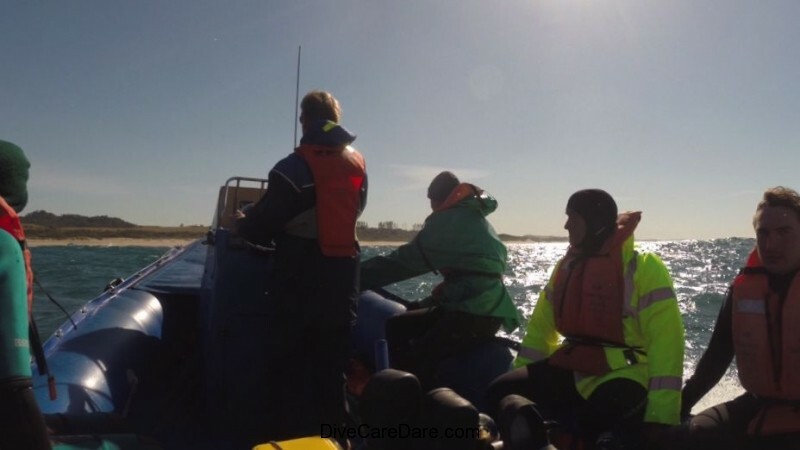 This experience is a different one to our previous at Gansbaai in 2012 where we caged dived with Brian McFarlane of Shark Cage Diving. 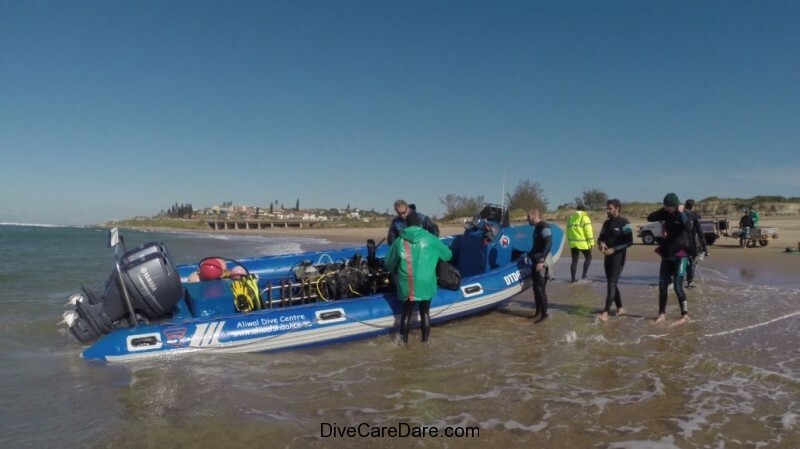 Apex operate with smaller cages not the large ones with a capacity for 8 divers, so it is a much more personal encounter. 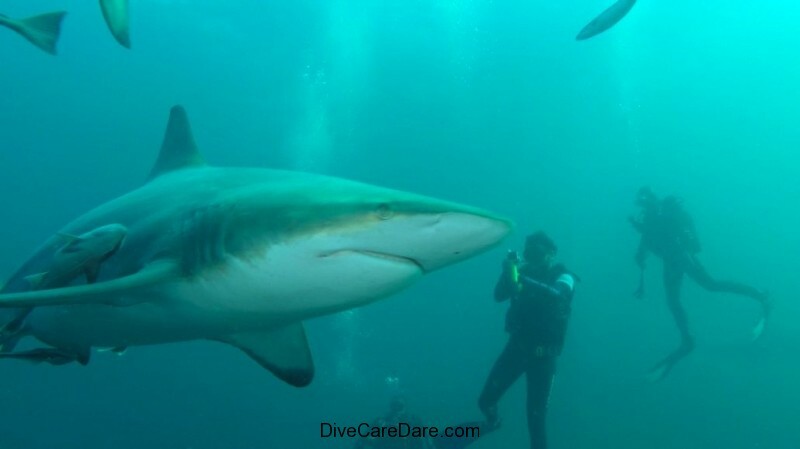 We hope to meet with Chris Fallows, a world legend on great white encounters. 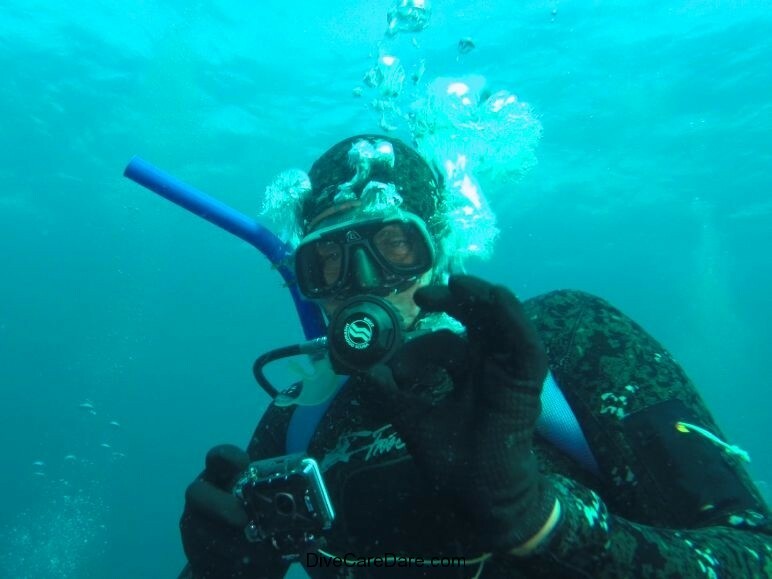 So since you can’t join us in person, follow us and our exploits on our new web site or your social media of choice including Facebook, Twitter, Google+ YouTube or Instagram. 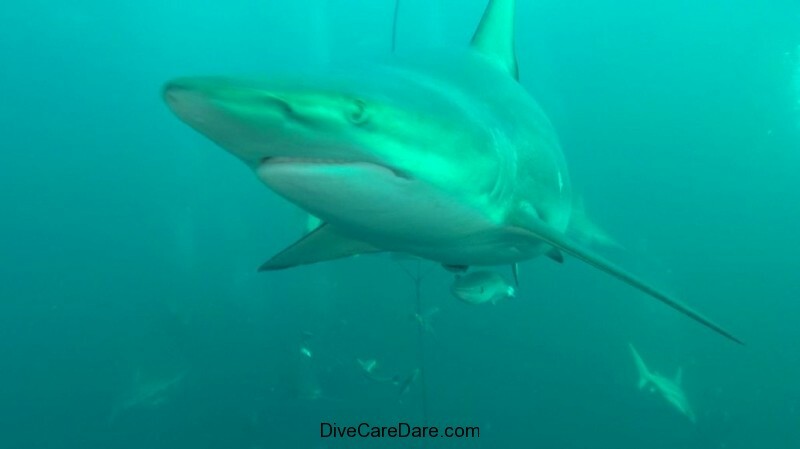 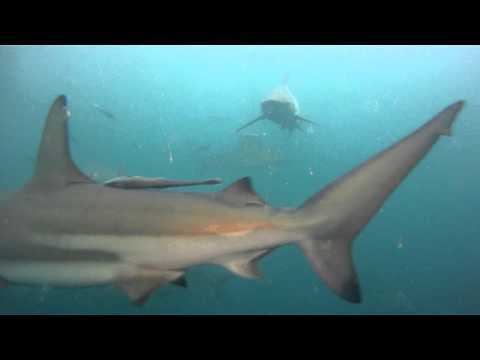 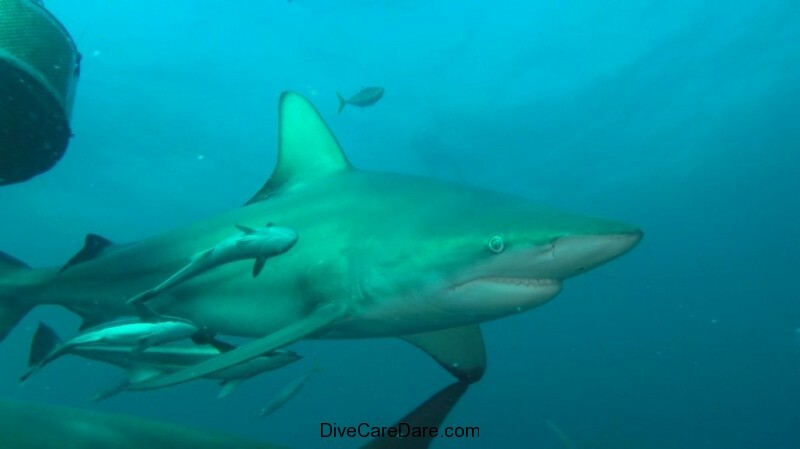 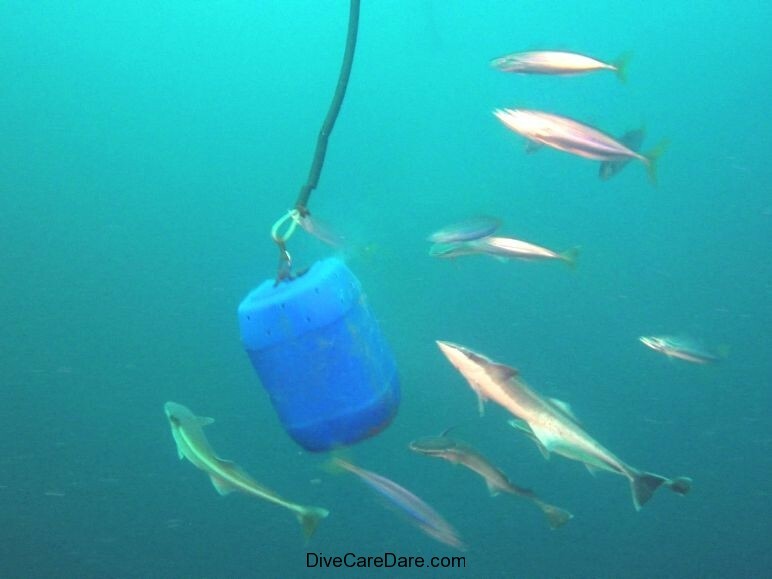 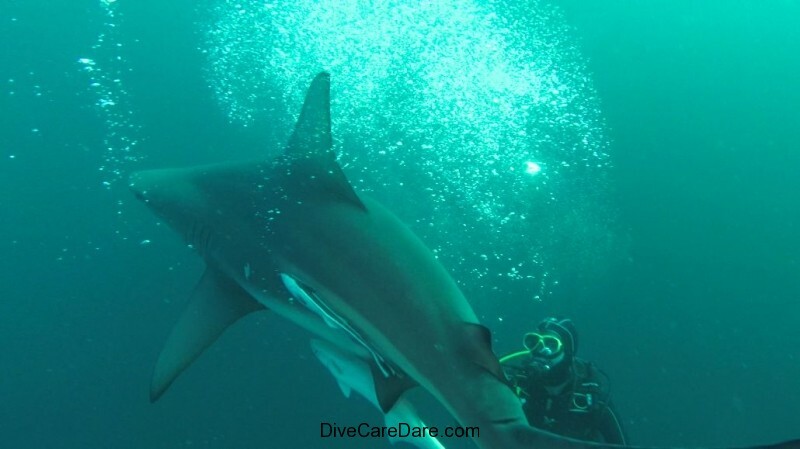 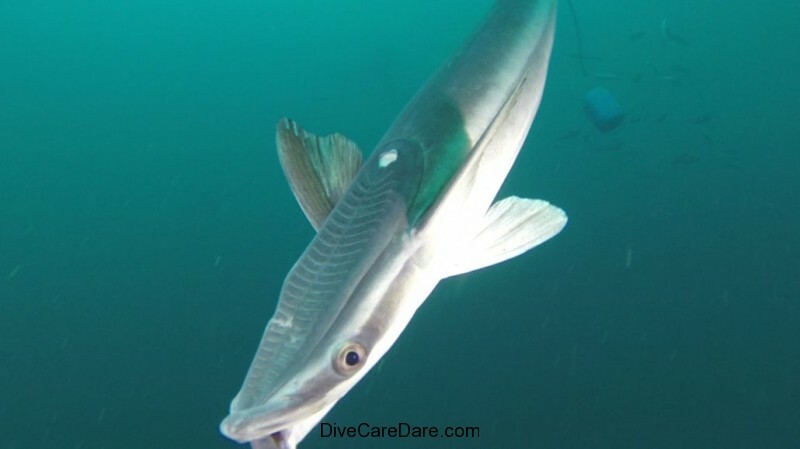 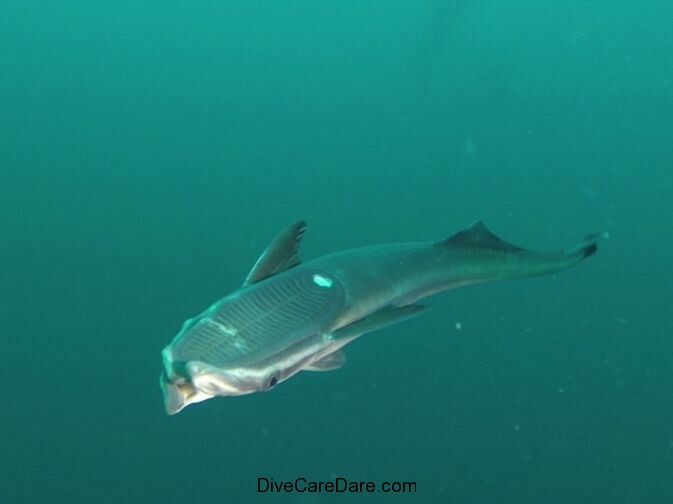 On a baited shark dive at Aliwal Shoal, South Africa one remora stood out from the crowd. 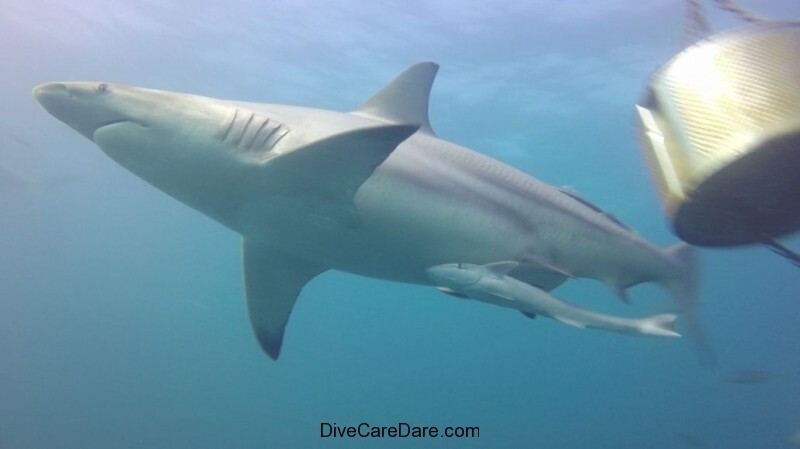 What looked like a ‘mutant’ remora turned out to be an unfortunate little guy who had obviously had a clash with something much bigger than him, possibly a shark who was a little hungry at the time. 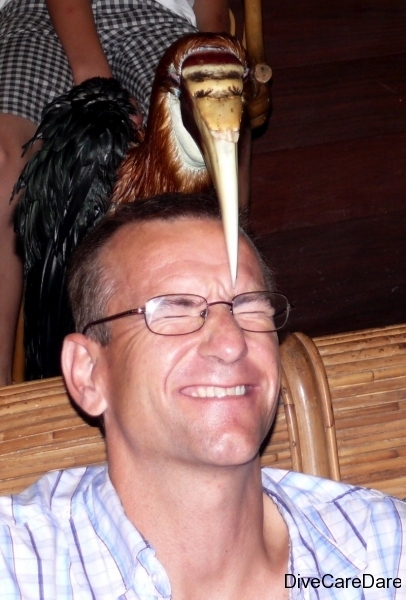 And of course, he came off worst. 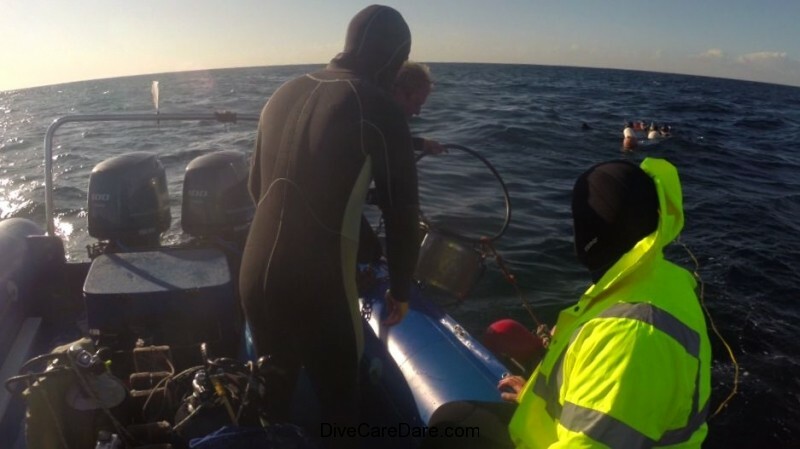 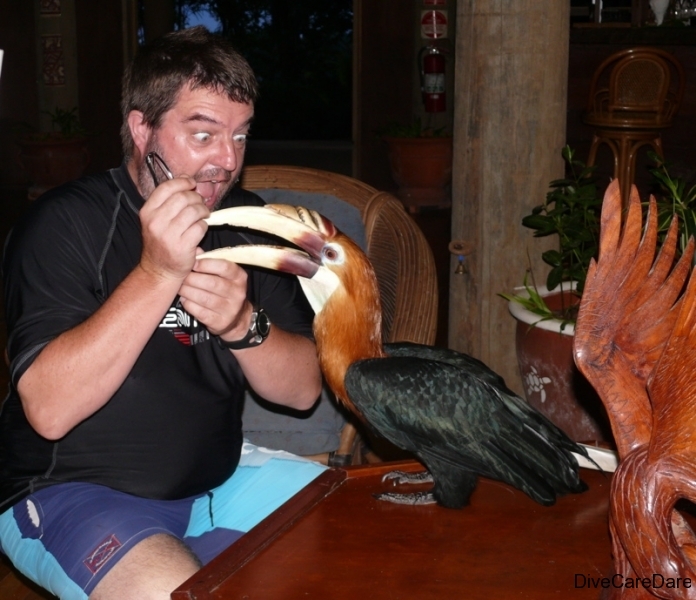 He looked like he had a nasty hair lip, but on closer inspection both his upper and lower jaw were badly damaged. 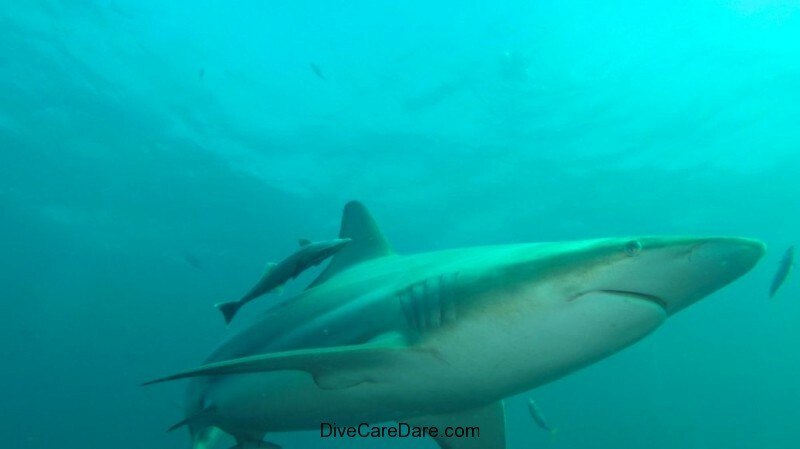 However he had managed to heal well and live another day, although he was a bit more frightening to look at compared to his cloned mates! 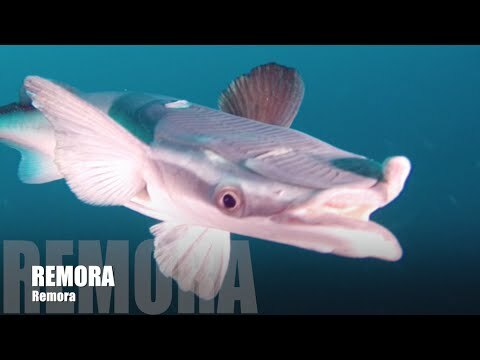 Remoras are also called sucker fish, and for good reason. 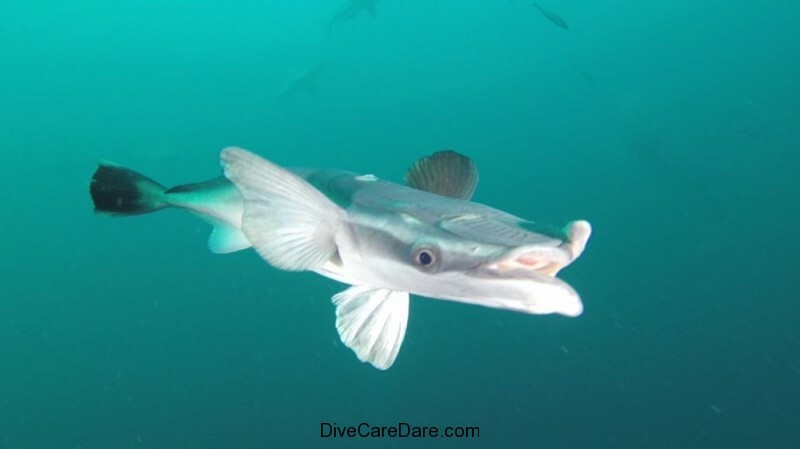 They have a sucker in their mouth which sticks to the belly of large fish including sharks, whales and turtles. 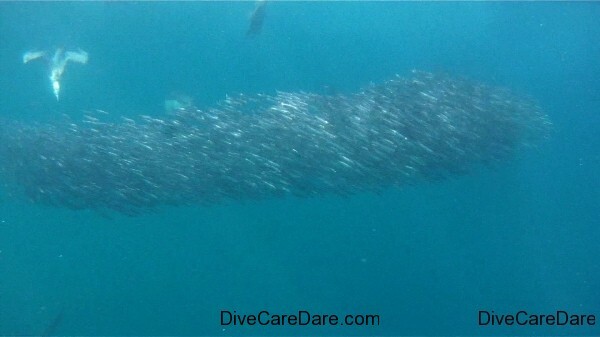 Their job is to clean parasites off their host, and in return they get to eat leftover food of their host. 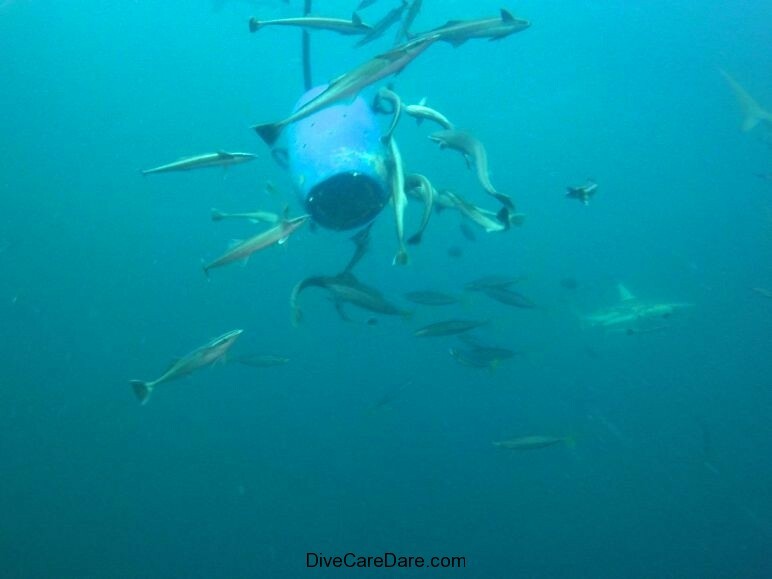 Where there is a shark there will be remoras, and we find them fascinating.